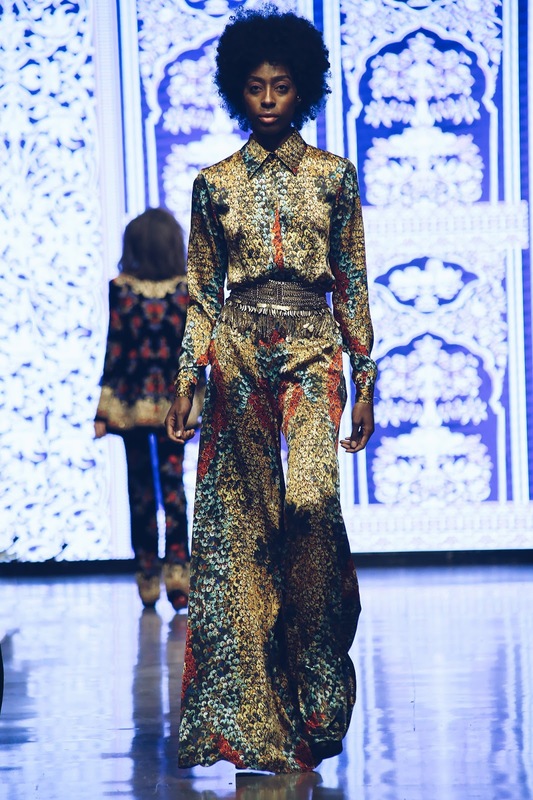 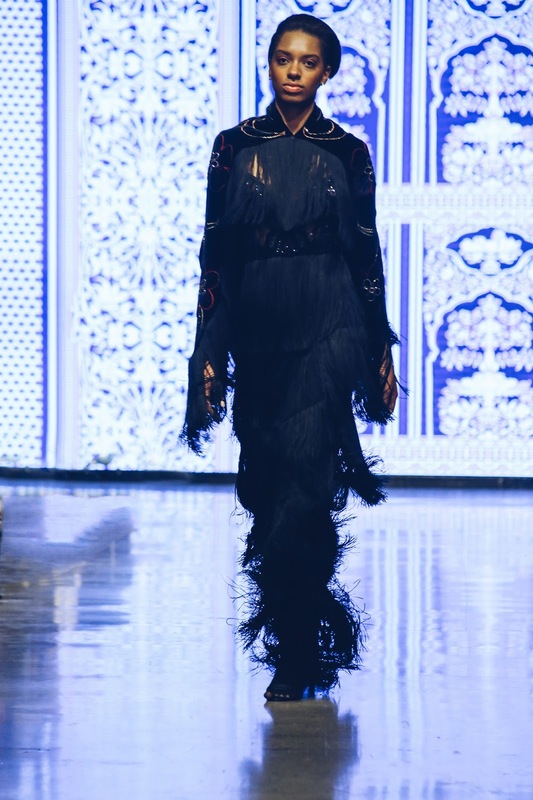 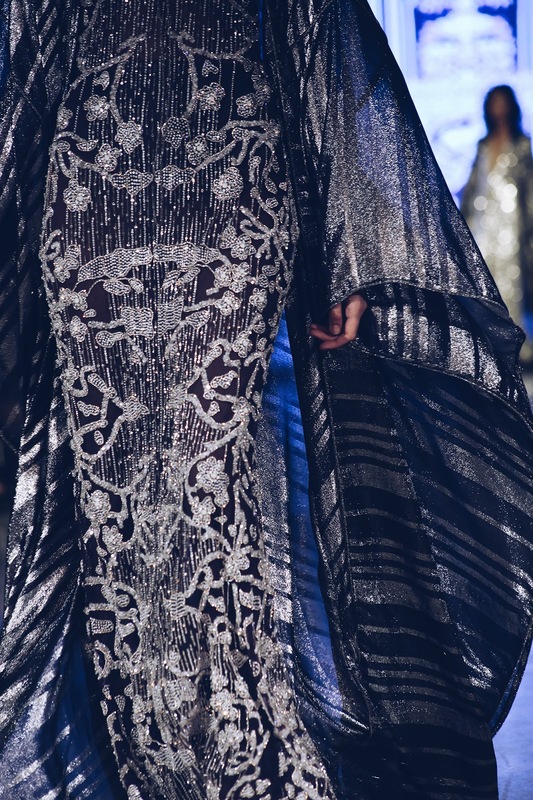 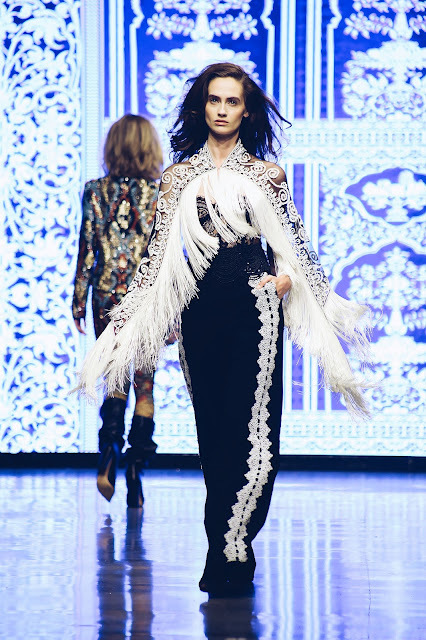 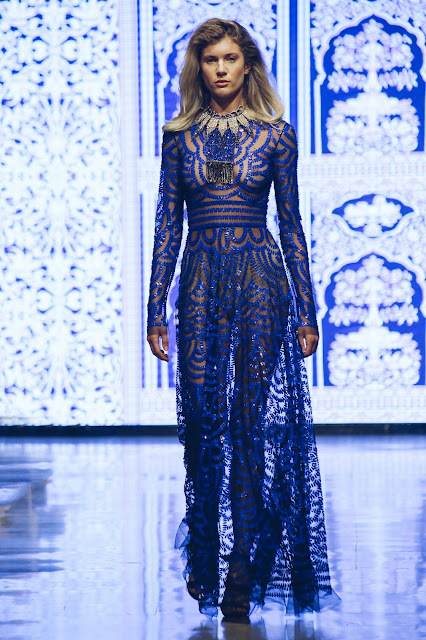 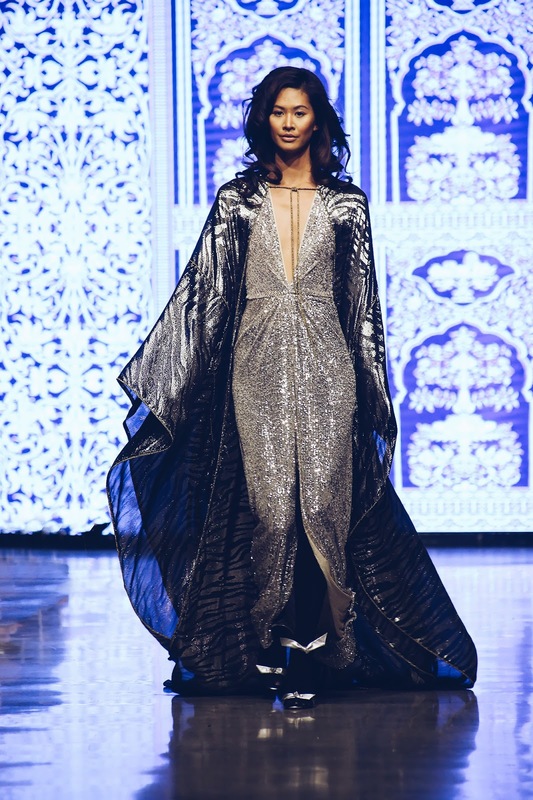 New York based designer Naeem Khan made a bold appearance at Los Angeles Fashion Week (LAFW). 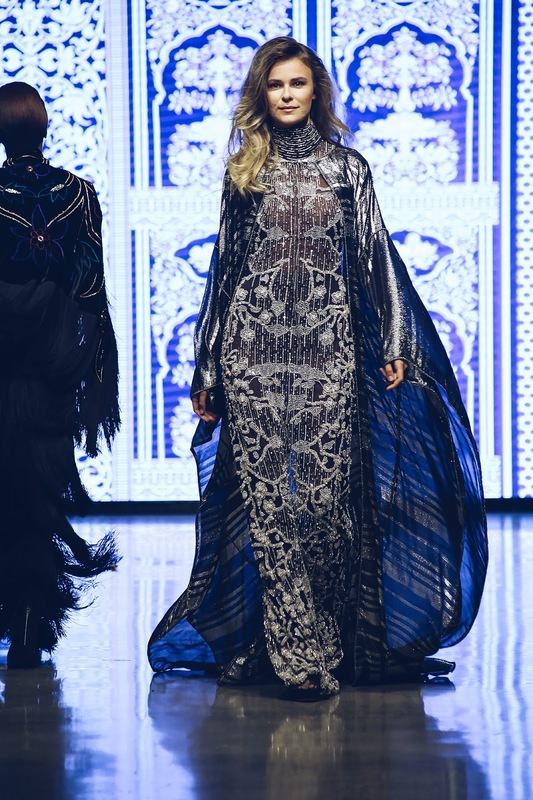 His Fall 2019 collection which showcased at New York fashion Week made its way to the West Coast. 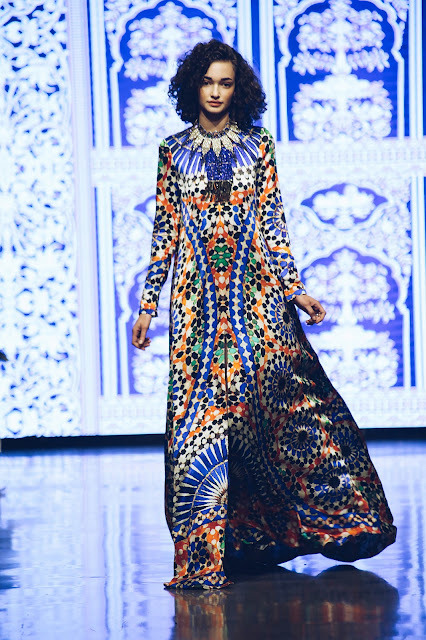 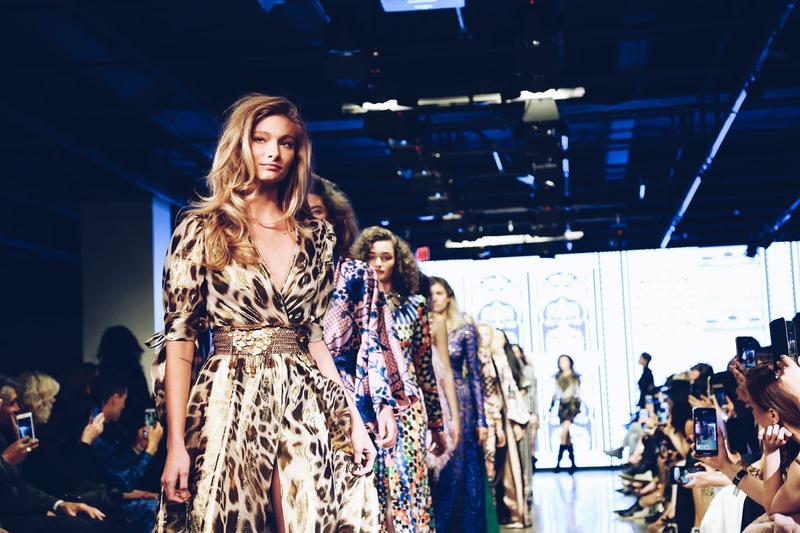 Intricately embellished gowns and separates ruled the collection accompanied by long kaftan style dresses with bold patterns reminiscent of Morocco. 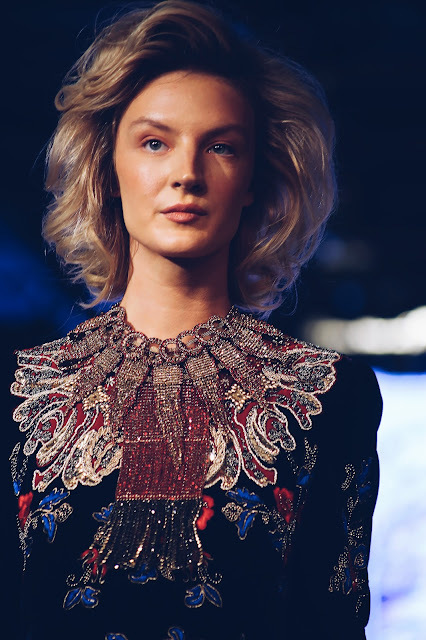 His signature glamorous red carpet looks were the perfect match for the Los Angeles runways.